Operating a small business today, with local and international capabilities online is not only a possibility but can be extremely profitable. Online sites are able to connect with customers and display their inventory as professionally and compete with much larger stores (with larger budgets). Small Business owners often fall short in the area of their inventory tracking system. Tracking inventory for your business, even if you mainly conduct sales online, can affect productivity and slow growth. Failing to properly organize products can be costly and the difference between success and failure. Over 50% of Small Businesses with 11-500 employees don’t currently track inventory or use a manual inventory process. The ease and reliability that automated tracking affords is crucial, as it allows you to focus your time and energy on tasks that help grow your business instead of attending to inventory concerns. Incoming customer requests can send you scrambling for spreadsheets, rummaging through shelves or racing to complete overnight shipments to fulfill an order. If you’re just looking to improve and grow your business, you should consider your inventory tracking options. The first step is to take an often overlooked aspect of small business to the next level and make inventory tracking a core part of your business. Almost every business carries inventory, regardless of the organization’s size. Inventory includes raw materials, work-in-progress, and finished goods. No matter which category a business’ current stock falls within, those items need to be counted and tracked. Accuracy determines whether a company has correct levels of stock – a good inventory management system ensures that accuracy. 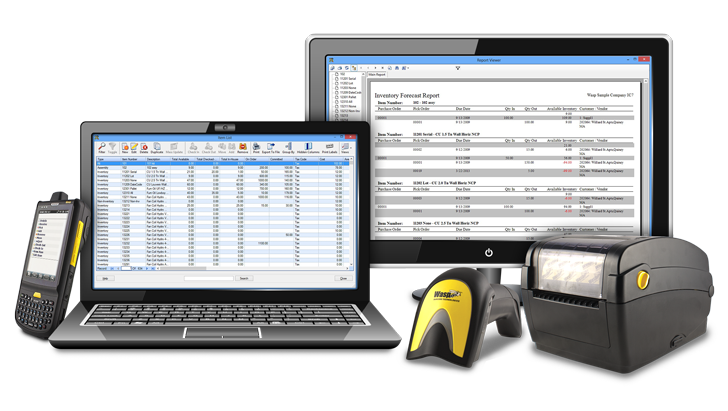 Save countless hours by implementing an Inventory Tracking System. Increase customer service to help you compete with your competitors. You won’t lose out on sales due to operational inefficiencies. Continued improvements in new technology make inventory management easier. How would having an inventory management system allow your company to serve your customers better? FusionOne combines business expertise with innovation and exceptional customer support to meet our clients’ business needs. We offer our clients the combined resources needed to support complex and multi vendor solutions, strengthened by our strategic partnerships with market leading vendors.